As per the order of JagathAcharyar Swamy Ramanuja Anathazhwan served LORD VENKATESHWARA at Tirumala hills . He maintained a garden and was offering fragrant flowers to LORD .The garden was planted with vakula , patala , punnaga , shenbaga and other flower bearing fragrant trees , the bunches of flowers hanging from the branches , entertaining the ears of pilgrims with strains of music poured forth by bees and all kinds of plumaged birds , humming bees , cuckoos and the chirping of birds made the garden a perfect place for divinity . Nammazwar’s hymns referring to the Lord as residing in flower bedecked ThiruVenkata Hills ( Sindhupoo maghizhum Thiruvengadam) was aptly reverberating . One day , on routine checks Azhwan became upset .He found that the garden had been defiled. The flower plants were somehow looking tramped by a foreigner . The fruits were plucked and strewn hither and thither. He guessed someone had visited the garden and were running around freely . Nobody around could tell him how this had happened. The gateman was clueless. Ananthazhvan with his disciples kept a watch for intruders. 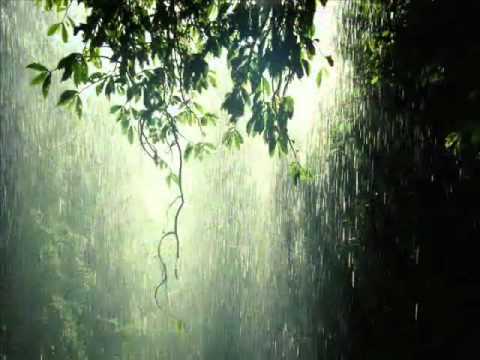 It was the beautiful Spring season ( Vasantha ruthuvu). Ananthazhvan was hiding underneath a bush. At dead end of the night, he could see a divine princely couple with wonderful ornaments moving inside the garden. For a moment he was overjoyed with the divinity in their appearance , however he was also overtaken by their play that caused withering of the plants and the fragrant flowers . He decided to catch them and hence made attempt by slowly following the couple. He was surprised to see both of them smiling and allowing themselves to be under his control . Azhwan decided to tie them to a tree and wait for the next day to arrive for handing over them to the security . However the charming prince who was very handsome escaped from Anathazhwan’s clutches. The princess however could not escape as she was moved by our Azhwans pure bhakthi. 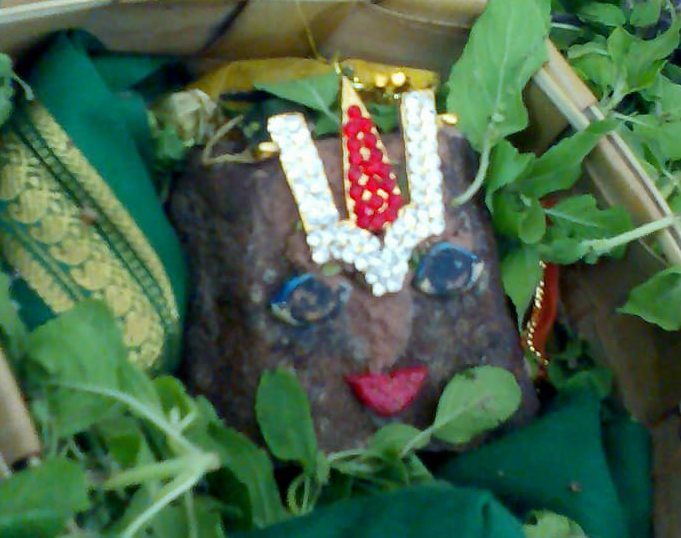 Azhwan out of sheer love to LORD questioned the divine lady underneath a Champaka tree . Why were you two inside this garden that was exclusively being maintained for serving LORD VENKATESHWARA . 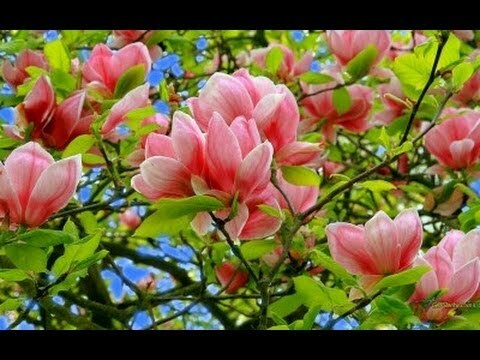 How can one commit such offence of meddling with the garden flowers that were being grown only for the service of LORD . 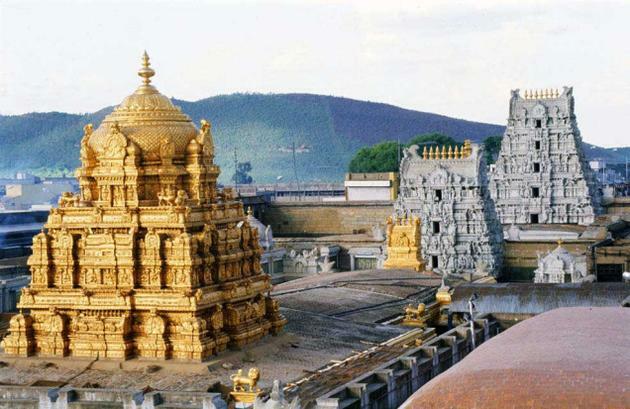 Azhwan asked about their living and what way they were connected to the Holy hills not knowing she was JAGANMATHA herself . The divine lady answered, Swamin “I am like your daughter. I did no wrong. I and my husband who just left me out of your fear ( smilingly ) are the rulers of these Hills. My Lord wanders all over the Hills as he pleases. 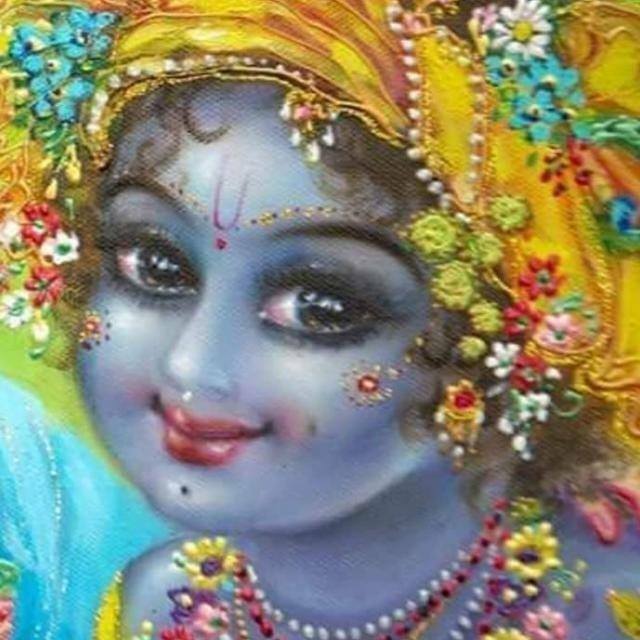 He must have entered your garden and enjoyed the beauty and was moved with the bhakthi of yours to LORD . I am not responsible for whatever has happened. Please allow me to leave . Being proficient in sastras you must accept as a wife I cannot mention the name of my Lord ….Please leave me free. Azhvan out of respect and moved by the divine lady’s words replies .. Amma … You look like Mahalakshmi. Verily, you are like a daughter to me. Your husband is sure to come searching for you. Let him come in the morning. I will take a ransom from him and then release you. Till then, I am sorry you will have to be under this Champaka tree ,” and our Ananthazhvan was holding vigil the whole night to meet the Supreme LORD …..little did he realize that LORD was enacting a divine leela to be cherished by all of us . The next morning the Archakas opened the temple gate and went into the sanctum sanctorum for the morning rituals. They were surprised to note that the golden locket covering Alarmelmangai on the chest of the Lord was missing. The temple officials of the temple grew suspicious. 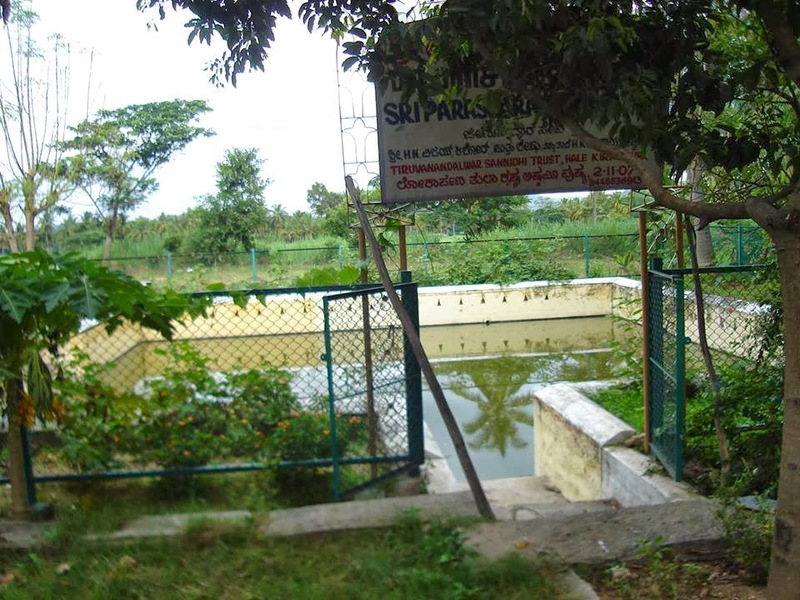 At this point of time, an aasurees voice was heard by one of the Archakas pointing out that none of them are guilty and that when the Lord and Alarmelmanga were strolling in the Swamy Ramanuja garden maintained by the devotee Ananthzhvan, out of abundant mercy Goddess Mahalakshmee has submitted to Azhwan . She was under the Champaka tree under the watchful eye of Azhvan. The Lord commanded the Archakas of the temple to go to the garden and honor the azhvan and with respects invite Azhwan to the temple. 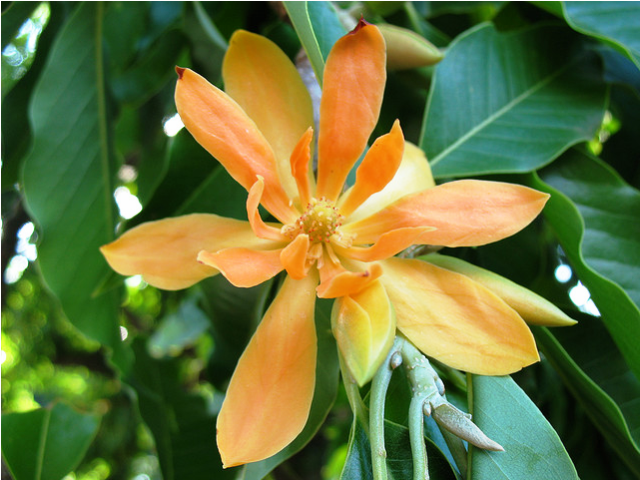 Promptly, the Archakas went to the garden with the temple honours and were bewildered to see Alarmelmanga who was in the disguise of princess and Azhwan under the Champaka tree. In the Dvaparayuga, the Lord was tied to the mortar by Yasoda. The same way, in this Kaliyuga, Alarmelmanga was tieddown to the Champaka tree by Anathazhwan. 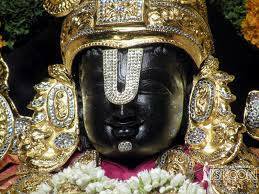 (Glory to Ananthazhvan who is the father-in-law of Lord Srinivasa! 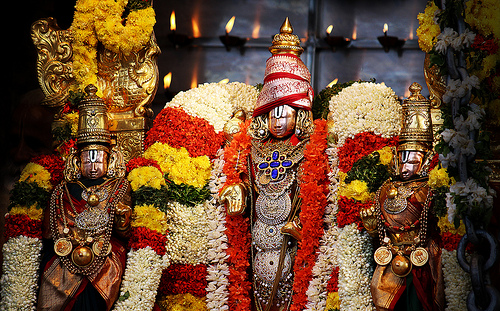 Swamy Ananthalwan joined eternity with Lord Venkateshwara on the sacred Thiru Adi Pooram day ( July- August) . 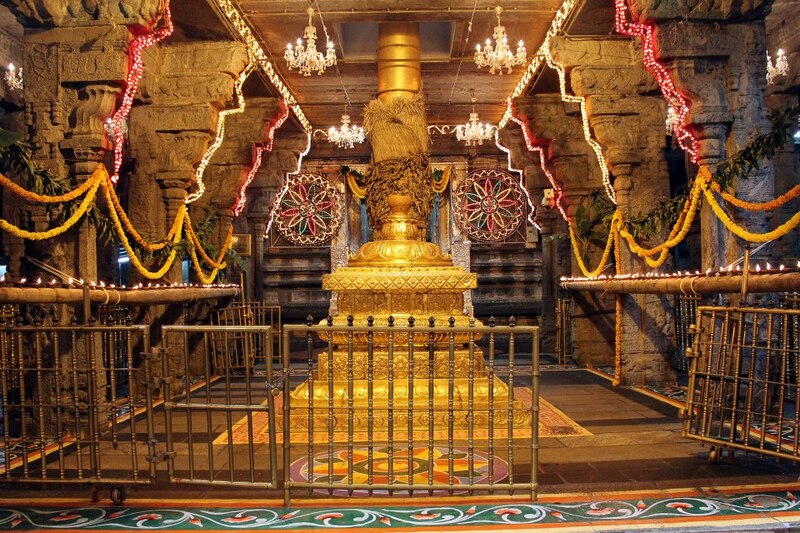 Even today , Lord Venkateswara visits this garden and bestows honours on the Magizha Tree. The satari at the main sanctum sanctorum is glorified as Sadagopa in remembrance of Nammazhwar. The Satari in the Swamy Ramanuja shrine is glorified as Ananthalwan.The Vaishnava community always held religious beliefs as filling too vital a function in sustaining individual morality and morale and social order and control. Can you please mail me the contact numbers of Sri Kazhiyur Varadan?